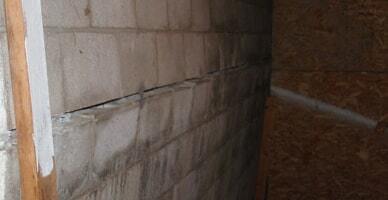 Why is Your PA Crawl Space Damp & Humid? 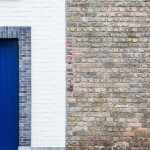 There are, however, a few different things that you can do to prevent water from entering your crawl space and causing problems such as mold growth and musty odors. The first solution is to install a crawl space vapor barrier. 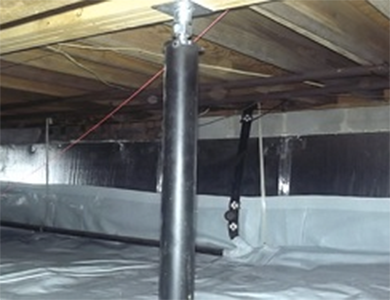 The installation of a vapor barrier is known as crawl space encapsulation since the vapor barrier is installed like a lining all along the interior surface of the crawl space. 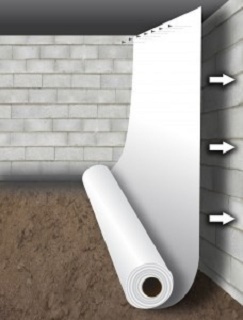 Vapor barriers not only seal cracks in your crawl space walls to prevent water from leaking through them, but they also prevent water vapor from seeping through the concrete, since the vapor cannot diffuse through the barrier. 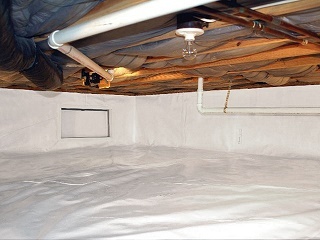 Dehumidification can also help to reduce moisture levels in your crawl space. Here at Matthews Wall Anchor & Waterproofing, we offer Santa Fe Dehumidifiers to prevent high crawl space humidity from causing mold growth or wood rot. 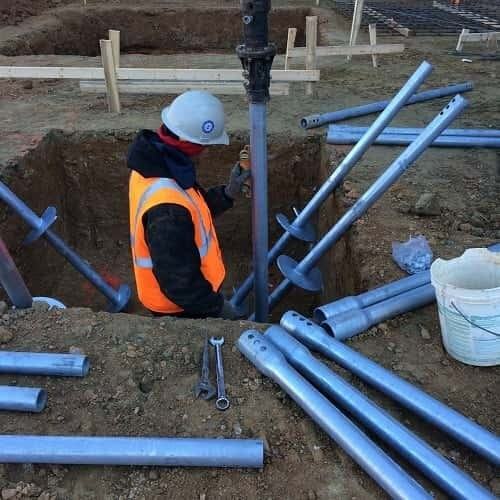 If the moisture in your crawl space has started to deteriorate the crawl space columns and supports, you may even need to invest in crawl space piering options. 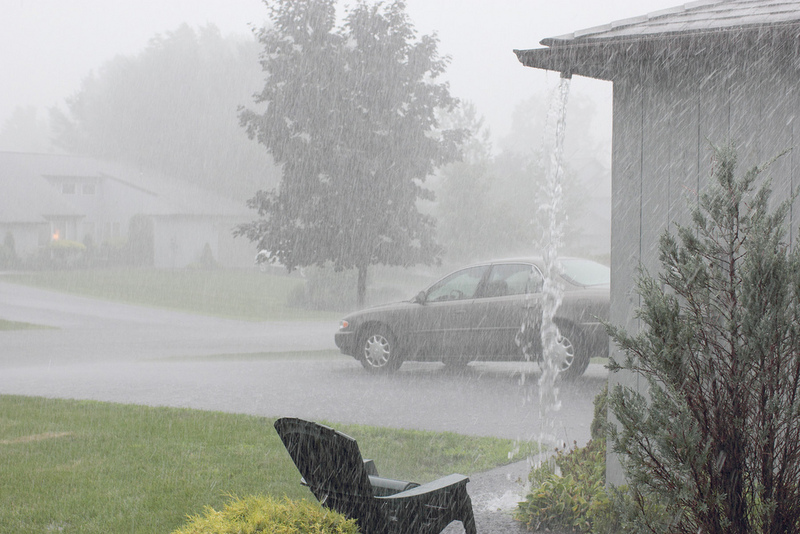 Poor Drainage/Surface Water: If the drainage systems around your home (especially the exterior drainage system) do not function properly, it may cause water to build up around your foundation. 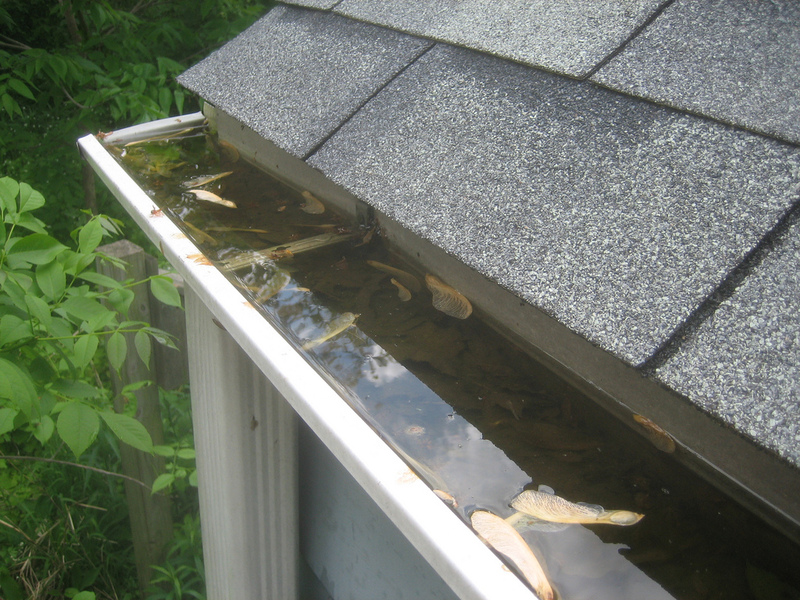 Pooling water in your yard can also be the result of gutters, downspouts, or grading that do not dump water out far enough from your foundation. Groundwater Seepage: If there is a large concentration of water in the soil around your home, some of that moisture may seep through the porous concrete of your crawl space walls and lead to serious moisture issues. Groundwater also increases the hydrostatic pressure in the soil. 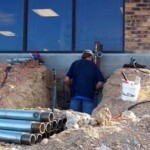 This pressure puts stress on your foundation and can lead to cracks, which create a great entry point for moisture. Crawl Space Vents: The vents in your crawl space can also let moisture into the home. As air from outdoors enters your home through the crawl space vent, it cools down. 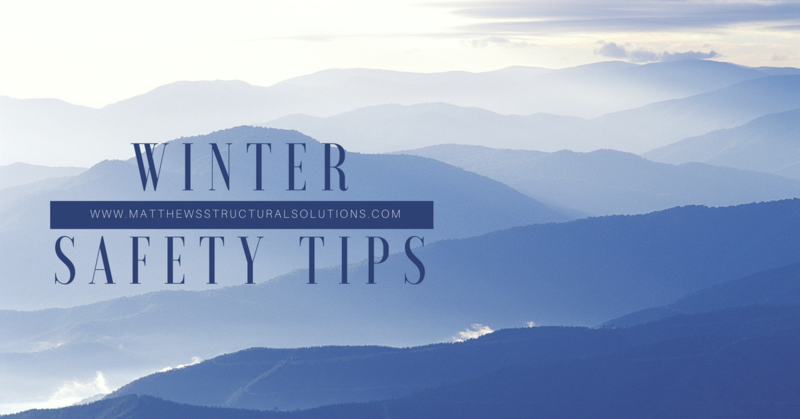 The cooled air cannot hold as much moisture, which means that the humidity in the crawl space will increase. High humidity in your crawl space creates a variety of moisture issues: mold growth, damp walls, condensation, etc. To determine the best solution for the moisture problem in your crawl space, consult the experts at Matthews Wall Anchor & Waterproofing. 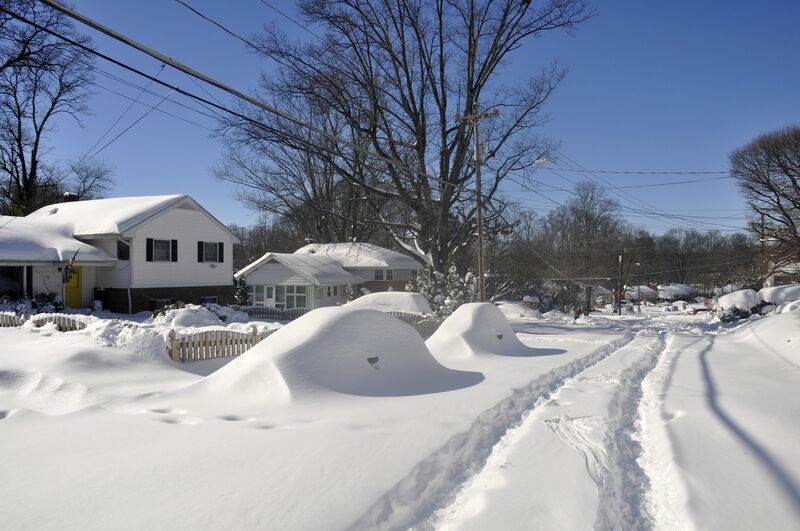 We have the solutions to fit your Pennsylvania home and keep your crawl space dry.